Explore New & Pre-Owned Acura Vehicles in Moncton, New Brunswick! The Acura ILX redefines what it means to drive a compact sport-sedan. Make a bold statement while standing out from the crowd, secure your ILX today! 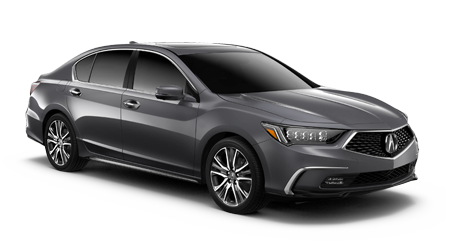 The Acura TLX is a luxurious sedan that is available with an innovative V6 engine that boasts a horsepower rating of 290. Build yours today. The crossover SUV Acura RDX blends sophistication with agile handling and thanks to its i-VTEC® V6 engine, can handle all of life's twists and turns. If you're looking for third-row luxury, impressive cabin refinements and three efficient powertrain options to choose from, you're looking for an Acura MDX. Our new and pre-owned Acura dealership, Acura of Moncton, offers a complete car buying experience, so don't hesitate to visit our Moncton, New Brunswick location today! 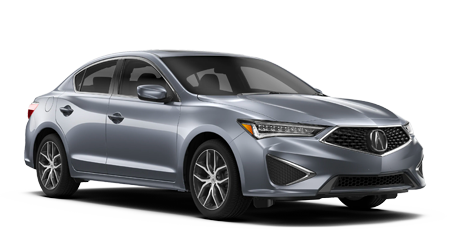 We have a range of impressive lease offers and incentives to take advantage of and are eager to introduce you to the new Acura ILX that will complement all your on-road needs. Our Acura sales team will listen to your requirements before customizing a shopping plan to suit your wants, needs, and budget and our finance professionals can help you explore the loan options that are available to you so that you can drive home in a new Acura TLX tonight! When the time comes for a tire tread check or an oil change, visit our on-site service department! Our technicians will only use components that have been specifically engineered of your Acura RDX, so don't hesitate to make your way over from Fredericton, NB to Acura dealership now. 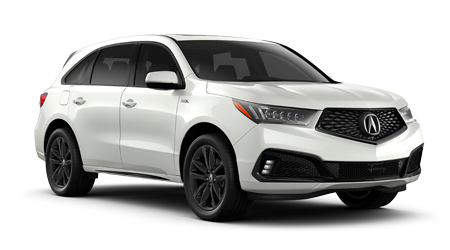 Secure an eye-catching Acura RDX today or learn about the safety systems that come on an Acura MDX, shop Acura of Moncton's new Acura inventory now! Our dealership in Moncton, New Brunswick has a range of impressive options to explore and to ensure you can enjoy a stress-free experience, we've made our entire inventory available online for your perusal. Reach out to our professionals when you're ready for an Acura ILX test drive. 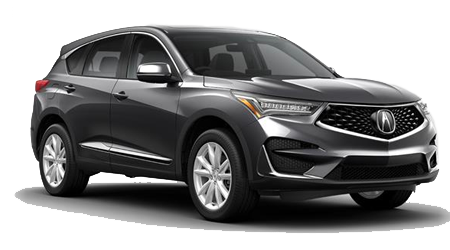 If you're interested in exploring the loan options that are available to you so that you can take home a sleek Acura MDX, contact Acura of Moncton's finance department today! Our dealership works with numerous financial lenders so that we can be sure we are exploring all loan avenues. Express your interest in Acura loan assistance right now, complete a secure online credit application! Gather competitively priced OEM Honda parts and accessories near St. John, NB, visit the parts department at Acura of Moncton today! Genuine components have a number of benefits and can help protect the original warranty of your Acura MDX, so don't hesitate to order OEM parts online right now! Our knowledgeable team members are eager to assist with your OEM search and will ensure you're acquiring all the parts needed to get the job done safely. Acura of Moncton has a fully stocked inventory of pre-owned cars for sale, including Acura options as well as models from other automotive brands, so contact us about the rigorous inspection process each vehicle must pass before being entered into our inventory. Our new and pre-owned Acura dealership can also appraise your current car so that you can determine if now is the time to trade-in and trade up! Ensure your Acura is able to run at its optimum level, visit our service department periodically to give your new or pre-owned vehicle that care that it needs. Our professional Acura technicians have the experience, training and certifications needed to handle an array of maintenance and repair requests, so feel free to utilize our online booking form to schedule an oil and filter change today! 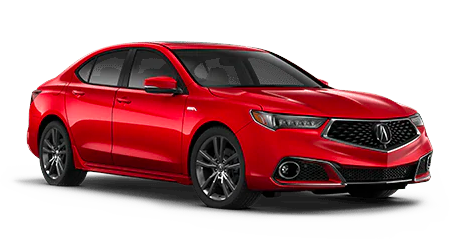 Our Acura of Moncton website features an array of useful online resources to take advantage of, so don't hesitate to get your vehicle search started online now. 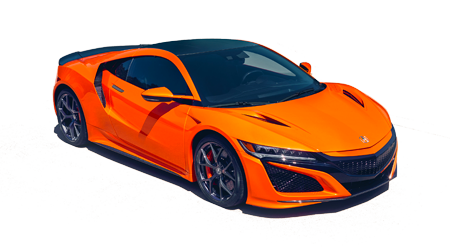 You can apply for auto loans, schedule an Acura maintenance or can read research information on the latest Acura models to hit the market. Should any questions arise, or if you're ready to get behind the wheel for a test drive, contact us!